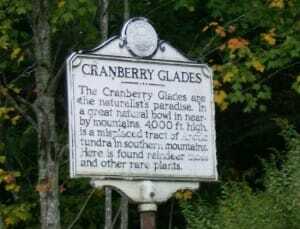 Cranberry Glades Botanical Area is nestled between the Cranberry, Kennison, and Black Mountains of the Monongahela National Forest, in Pocahontas County, West Virginia. Just a beautiful four hour drive from Washington, D.C., on the Highland Scenic Highway, this amazing ecologically abundant land was established as a National Natural Landmark in 1974. These glades are nestled high in the mountains at the altitude of 3,400 feet, which lend to the unusual eco-system of The Glades. 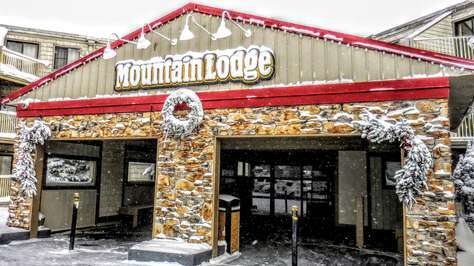 The Glades, located near Snowshoe WV, claim a collection of five boreal-type bogs. Thanks to the frigid winters and warm summers of the region, and the collection of coniferous trees in the area lent to the development of the healthy bog environs. The bogs found here resemble many of the Canadian Bogs found much further north in considerably colder climes. Right here in the Monongahela area, the bog’s high acidic nature support vegetation usually found at the higher latitudes. The area with its remarkable vegetation has brought many to The Glades for scientific study since the 1930s. Wooden boardwalks in the botanical area, along with well-groomed hiking paths of The Glades supports a pleasurable hiking experience for veteran hikers and families alike. The southern sites along the way may offer a hiker a chance to view several unusual critters eating the wild skunk cabbage and other vegetation. Despite the area’s northern climate, a hiker can spot some incredible species. Many animals that inhabit this region include the American Black Bear, West Virginian Flying Squirrel, white-tailed deer, coyote, Red fox, and in the evenings the more nocturnal beavers can be heard working away. For birders, the American Bald Eagle, Eastern Screech Owl, Swainon’s, Hermit thrushes, Nashville, Mourning Warblers, Purple Finches, Red-tailed Hawk, Cooper Hawk have been known to be sighted. 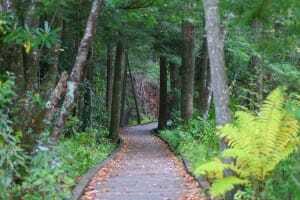 Visitors are asked to stay on the paths and boardwalks to help maintain the highly sensitive ecological environs. The list of flora is long thanks to the richness of the soils and climate of the bog plains. Along with the typical mountain conifers, mosses are abundant in the area. They include the sphagnum moss, bird-wheat moss, bog moss, and reindeer lichen. Cranberry vines bloom high above the moss in summer brining fruit in the fall. Over the centuries, two species of plants found in the region are carnivorous. Due to the lack of nourishment from the ground, these plants evolved to survive from food on the surface. Hikers can marvel at the Purple Pitcher plant and the sundew, the carnivorous plants that have survived in the bogs over the ages. 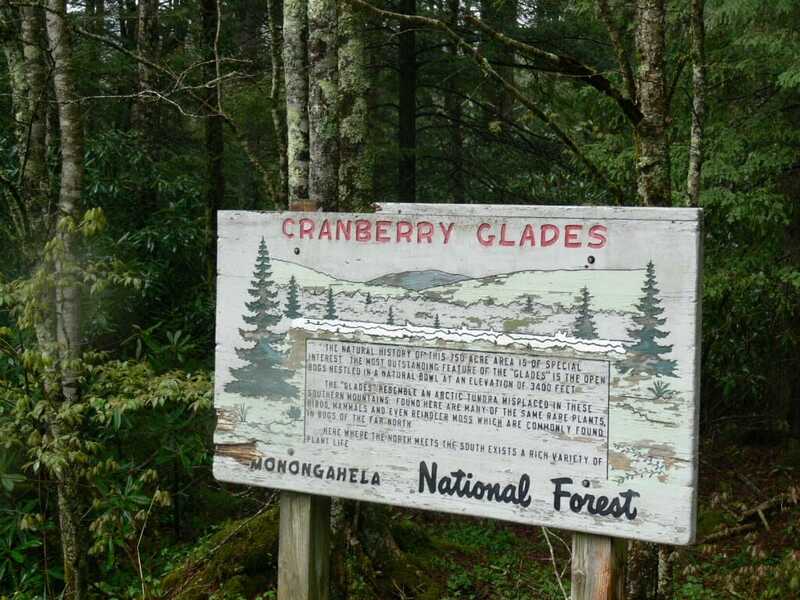 The sights, sounds and splendor of natural beauty of The Cranberry Glades are just waiting to attract families, naturalists and students of ecology to the remarkable region in Pocahontas County of West Virginia.